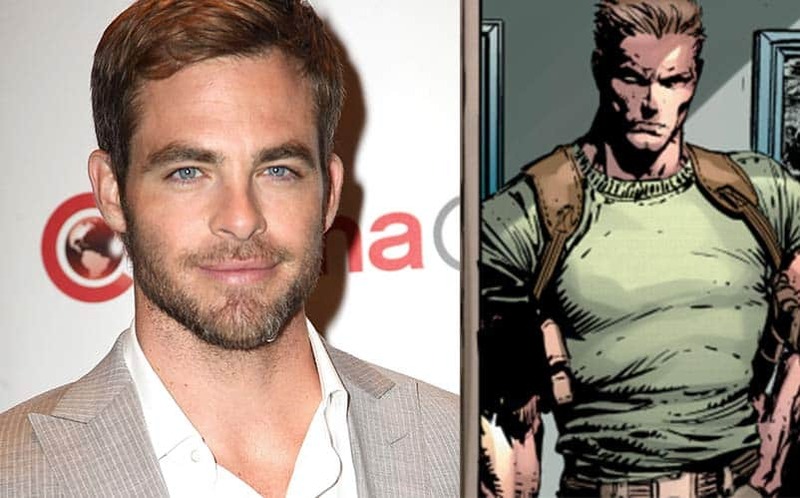 DC Looking at Chris Pine for 'Wonder Woman' Cast | Nerd Much? It looks as though Warner Bros. and DC are looking to add Chris Pine to the Wonder Woman cast as the two parties are currently in negotiations, according to THR. If the deal goes through, Pine will play the role of Steve Trevor, Wonder Woman’s love interest, whom first appeared in All-Star Comics #8 in 1942 as a WWII pilot when he crashed onto Paradise Island, home of the Amazons. With the DC New 52, Trevor obviously got an update as well, and is now the head of A.R.G.U.S. (Advanced Research Group for Uniting Super-Humans). Wonder Woman is being directed by Patty Jenkins. While Jenkins doesn’t have any box office movie directing credits other than 2003’s Monster — which is fantastic, by the way — she has also directed numerous TV episodes for popular series such as Entourage, Arrested Development and The Killing. Wonder Woman will be Jenkins’ first box office movie since 2003. Meanwhile, Chris Pine is no stranger the movie scene, of course. We know him best from the Star Trek movies, but he has recently also starred in Into the Woods, Z for Zachariah, Horrible Bosses 2. This will be Pine’s first superhero movie, as it is Gal Gadot’s (whom is portraying Wonder Woman). The Wonder Woman release date has been set for June 23, 2017.